Paul is one of the pioneers of occupational health medicine in the United Kingdom. He qualified from St Thomas’ Hospital in 1970, gained MRCP in 1974, and established his own practice in 1975. 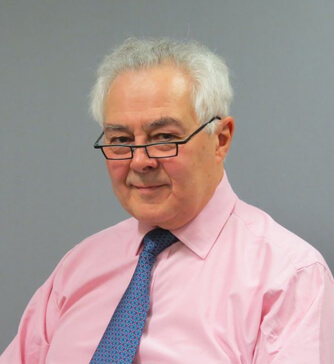 He has provided staff health and occupational health advice to many leading public and private sector organisations for over 30 years, with a particular interest in advising occupational pension schemes. Originally from Yorkshire, Paul has a love for London that is unrivalled. He is married with two daughters who have followed him into the medical profession – a paediatrician and a cardiologist.